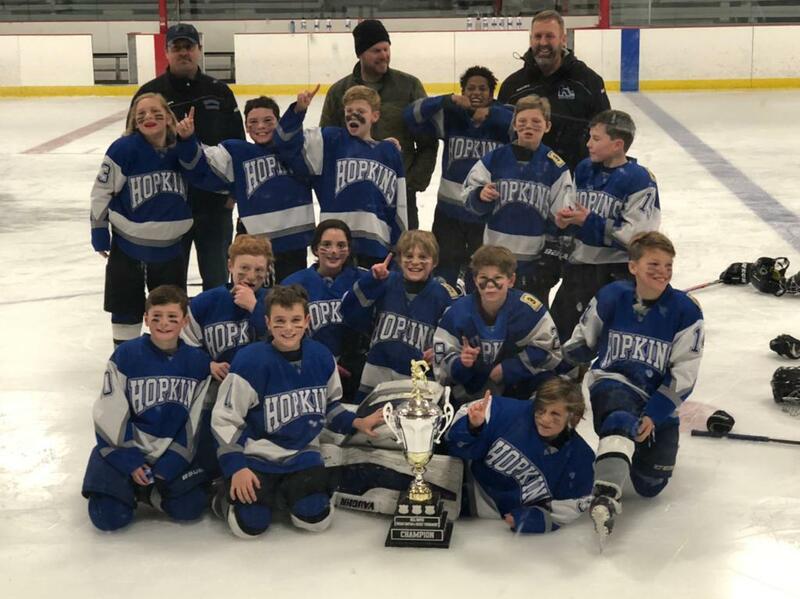 10U B2 take 3rd in District Playoffs! 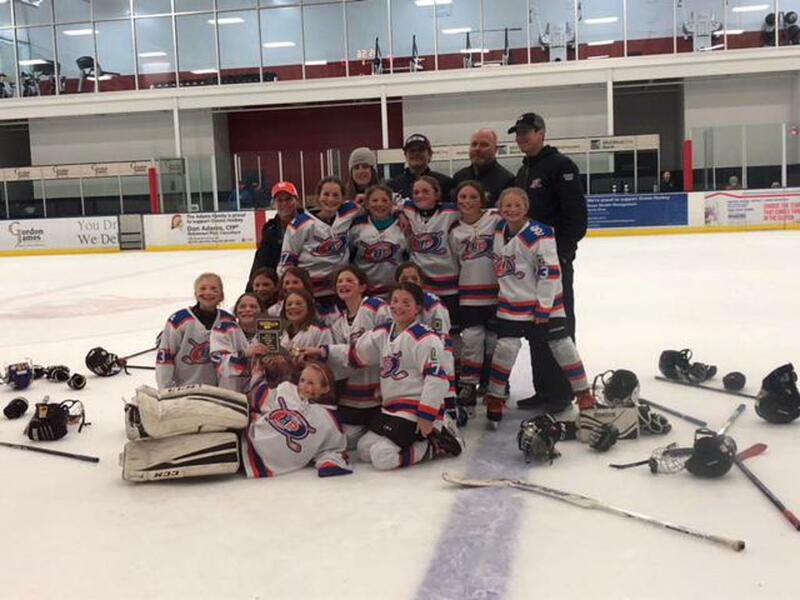 Squirt B2 wins 3rd place game at Districts! 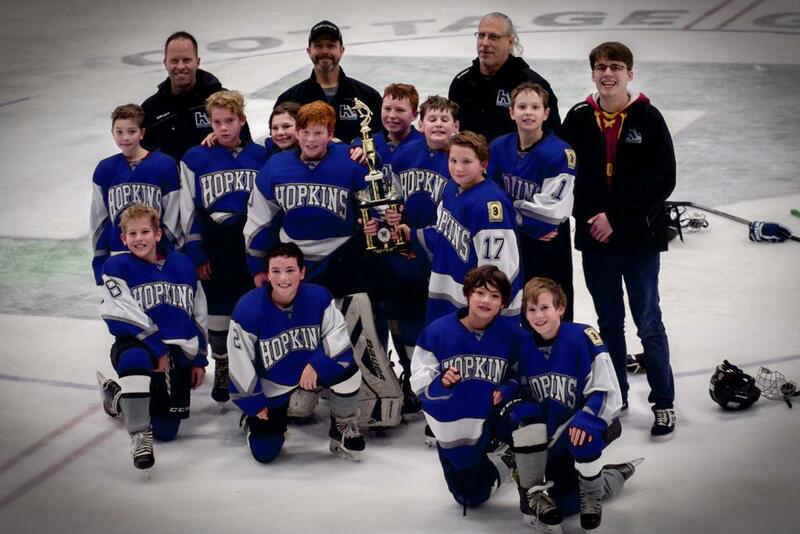 10U B2 take 2nd place in Anoka Classic Tournament! 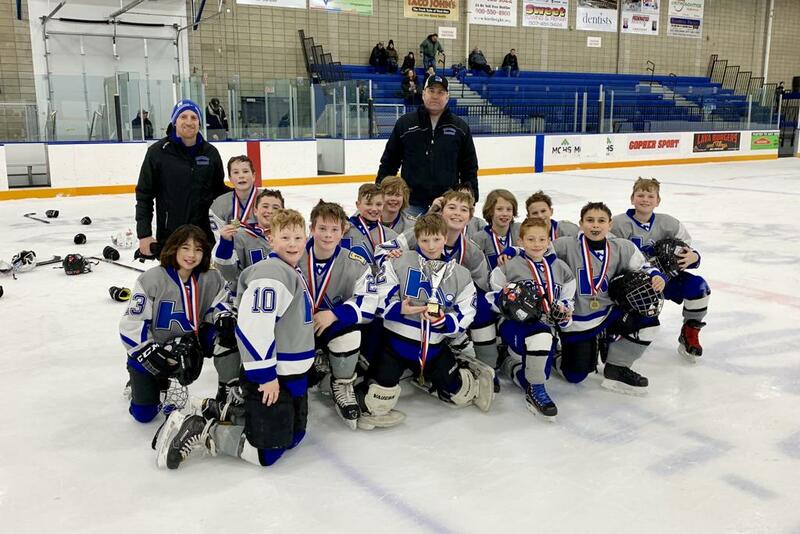 Peewee C takes 2nd in Cottage Grove Tournament! 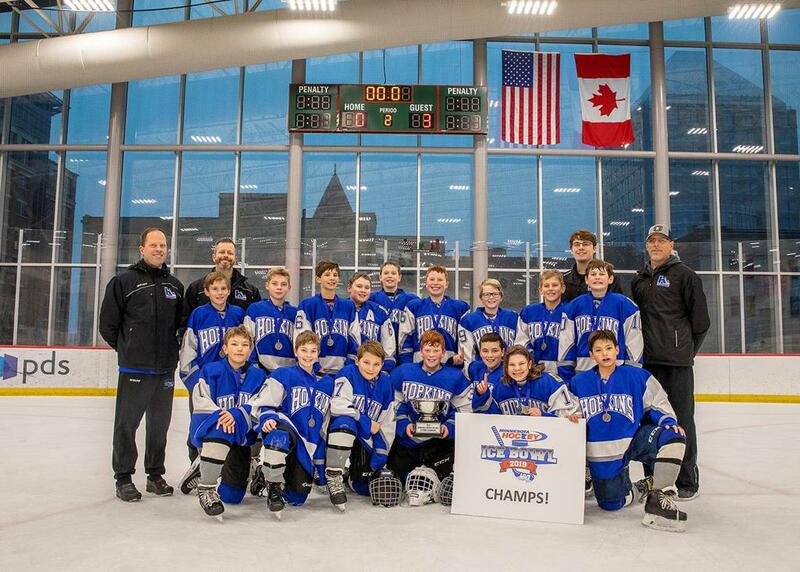 Peewee C Ice Bowl Champs! 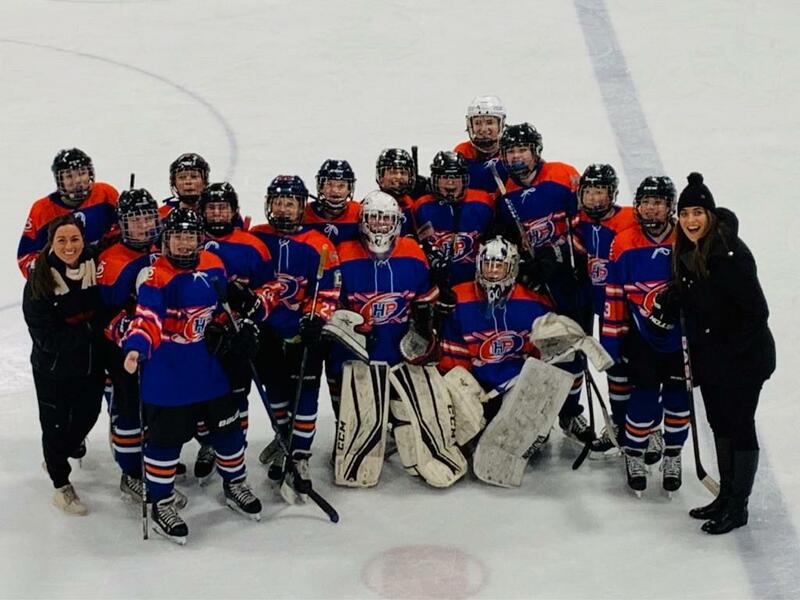 Peewee B1 takes 3rd in Winona! 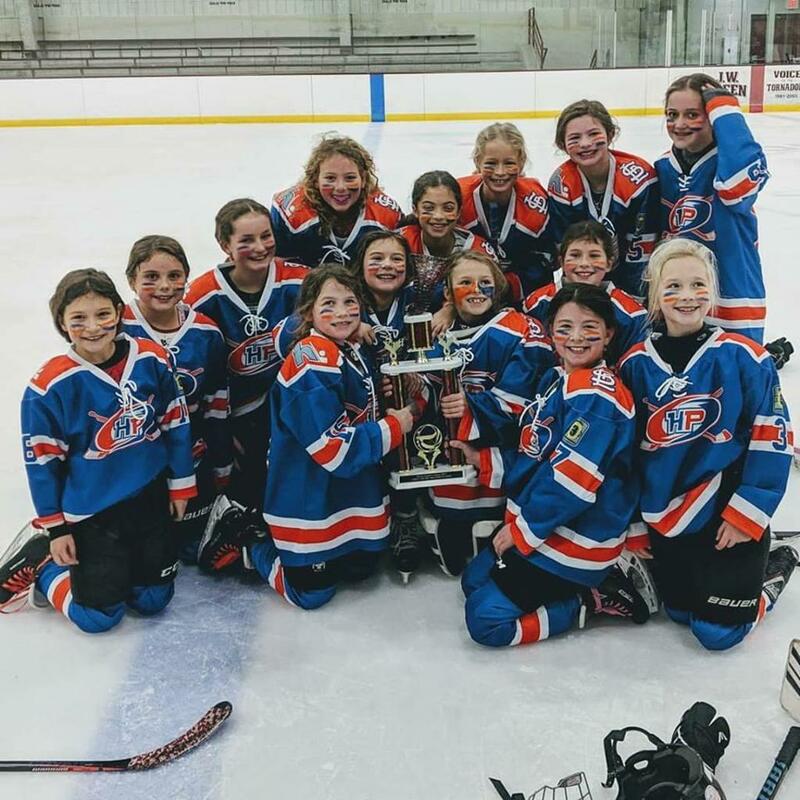 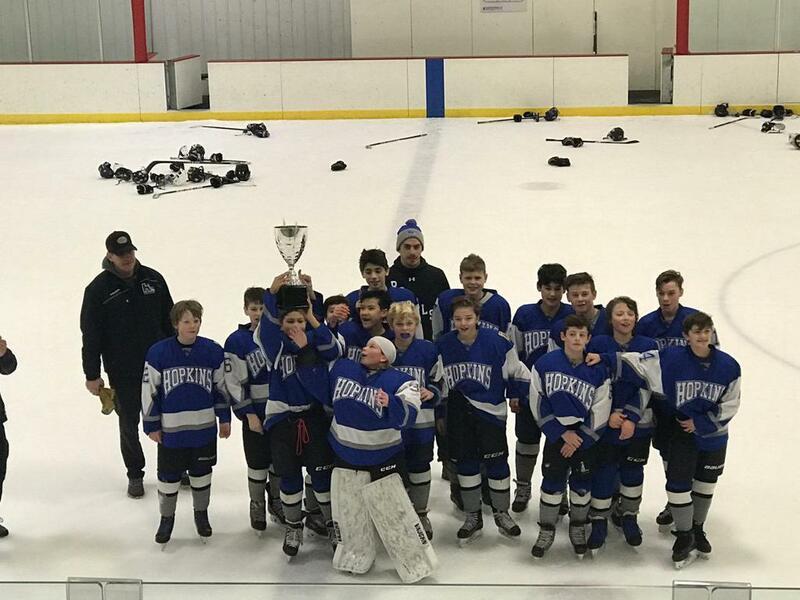 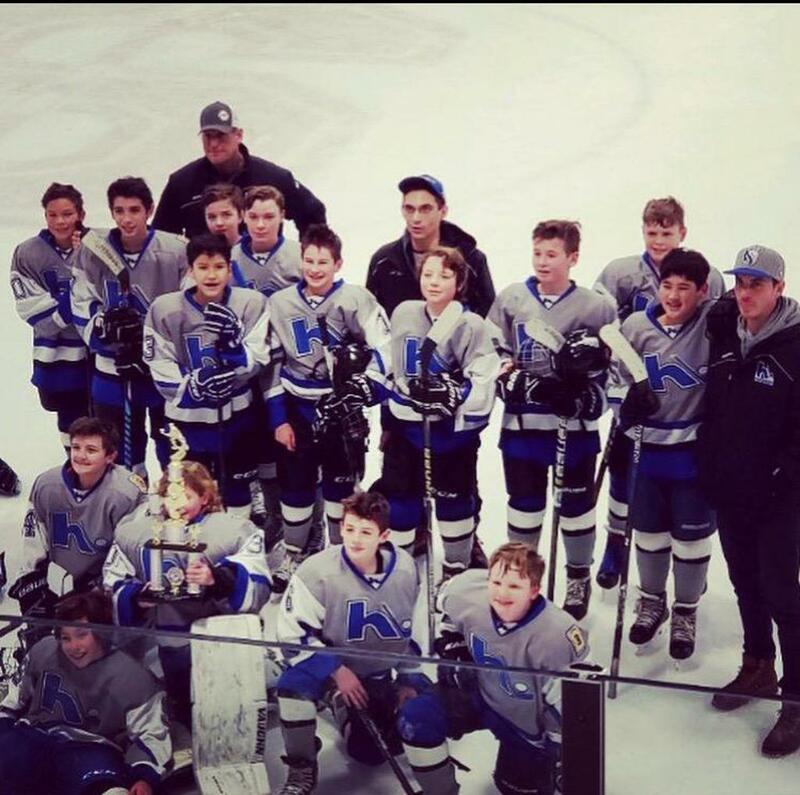 Peewee B1 success in Inver Grove Heights! 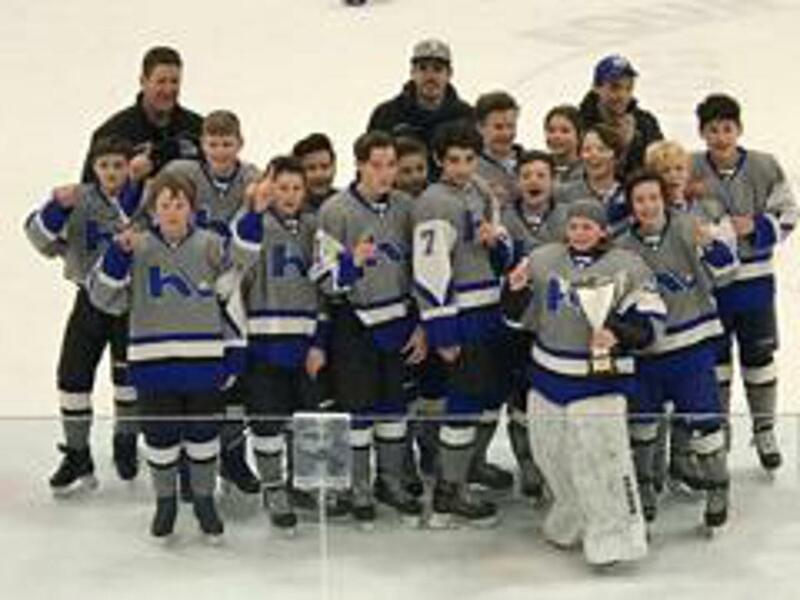 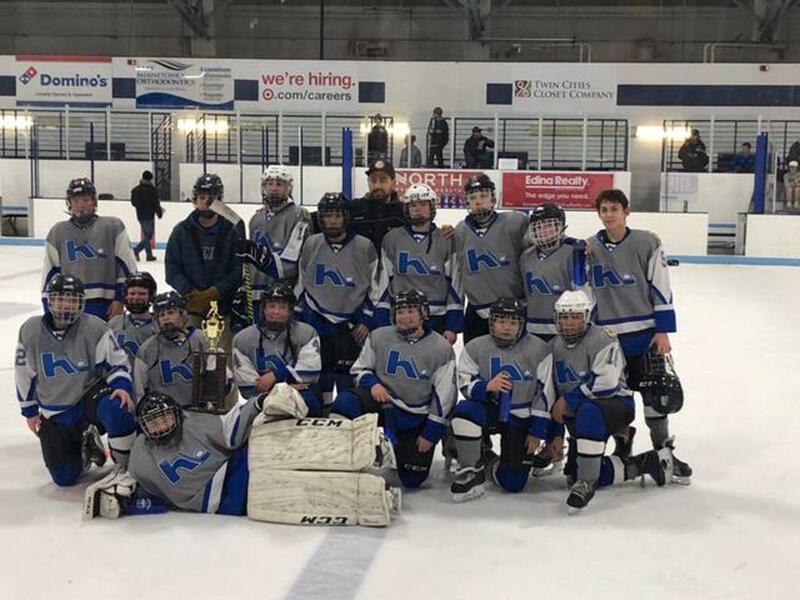 Peewee B1 Wins Owatonna Tourney!